SAN ANGELO, TX -- The woman wanted for indecency with a child by sexual contact was arrested Monday night. 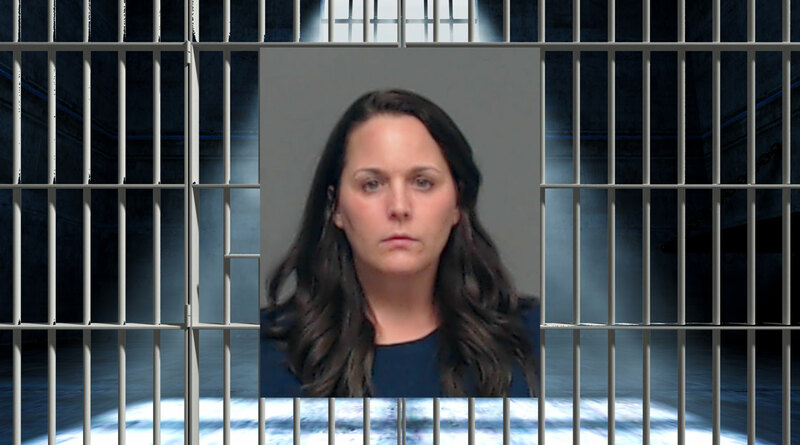 According to the Tom Green County Sheriff's website, 38-year-old Rebecca Landers was booked into jail at 9:51 p.m. Monday. The Sheriff's office had issued a wanted bulletin Monday for Landers whose last known address was in Mertzon. Reports indicate Landers worked at TLCA Charter school in San Angelo but left over a year ago. Landers was indicted by a Tom Green County grand jury in July 2018. According to the indictment, Landers touched the breast of a minor in Aug. 2008. Landers was released at 2:43 a.m. Tuesday on $20,000 bond. Indecency with a child by sexual contact is a second degree felony punishable by two to 20 years in prison and a fine of up to $10,000. My my my, the preachers daughter done been touched by the devil, or did the devil make her touch someone else. Yeah im sure she was really a nice good person and such, before she was coerced into pedophilia. Bet a dollar to donut(I love donuts)strings are pulled and she walks away from this. She'll more than likely break down into tears, and recite some sob story about being abused herself, by a MAN, no doubt. My money's on NO PRISON TIME.